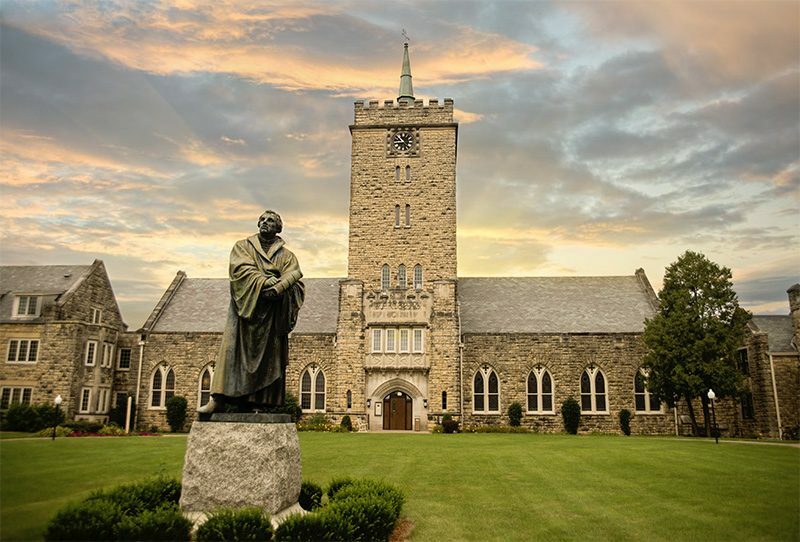 The Master of Divinity Collaborative Learning Program (MDiv – CL) is a collaborative partnership between the student, congregation, synod, and seminary where all partners play a role in the formation of a new leader. This program places students in a congregation where they will work part-time throughout the 4-year degree program while accessing Wartburg Seminary’s virtual classroom and engaging in online coursework taught by Wartburg Seminary’s faculty in real-time. This unique learning platform gives students an opportunity for simultaneous learning and serving. Collaborative Learning is only possible through collaboration among partners. A key partner is the synodical bishop and staff. 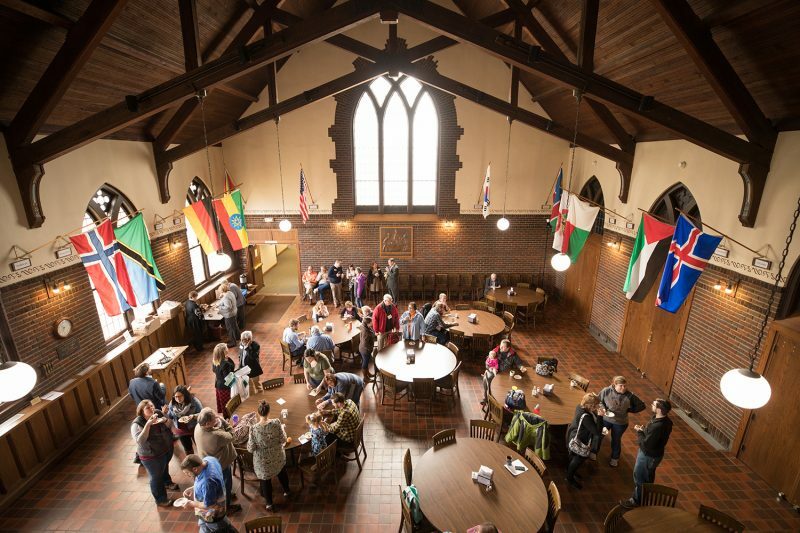 “Wartburg Seminary has developed this learning model and our intention is to have students engaged in healthy ministry sites with strong supervisors and mentors, which is only possible through the wisdom and partnership of synod partners,” says Rev. Amy Current, Vice President for Admissions and Student Services. The synod is the first collaborative conversation when a student or congregation shows interest in this program. The synodical leadership often have insight into the student through candidacy, or they may know congregations that would be wonderful teaching and learning sites. Rev. Blair Lundborg, Assistant to the Bishop in Texas-Louisiana Gulf Coast Synod, has partnered with Wartburg Seminary, two collaborative learning students and two congregations so far to provide opportunities for students that feel called to pursue seminary. “Collaborative students located in congregational settings bring particular gifts for the mutual enrichment of the whole seminary community, specifically perspectives based on their daily involvement in pastoral ministry in the congregations where they are serving. Moreover, collaborative students receive the mentoring of experienced pastors in an ongoing way throughout their formation process. 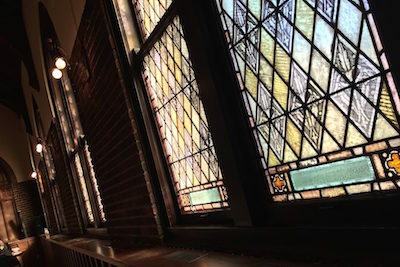 The existential experiences, insights, and questions of collaborative students assist faculty and all other students to engage more fully in the action-reflection theological method by which Wartburg Theological Seminary has been known,” said Academic Dean, Rev. Dr. Craig Nessan. Wartburg currently has three students in the Master of Divinity program from Texas-Louisiana Gulf Coast Synod (pictured left). One student is in the MDiv-DL Program and two in the MDiv-CL Program with another hopeful CL student for the fall of 2018.